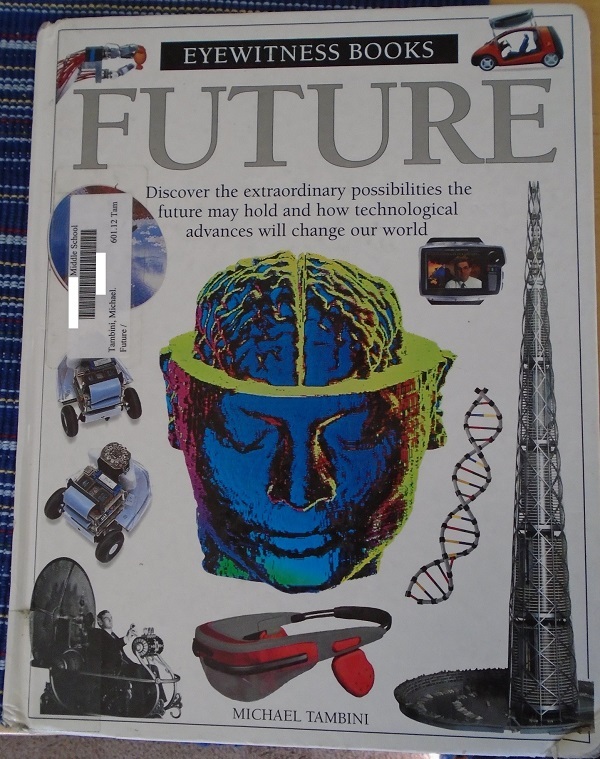 Submitter: While weeding the whole library (don’t be alarmed, the library is a pretty small place), we came across this gem of a computing book. It’s a bit out of date but the book isn’t actually awful. We’re just confused by the cover. 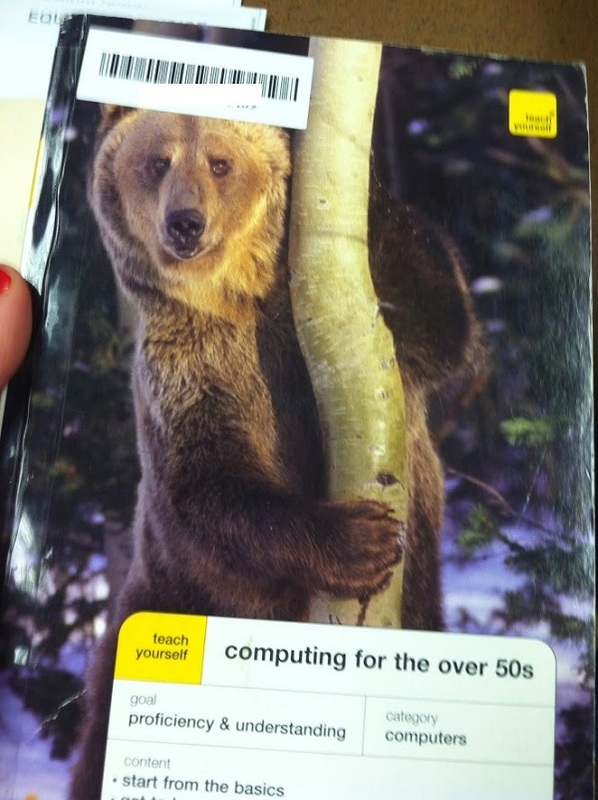 What do bears hugging trees have to do with computing? Can someone please explain it to us? Holly: That is a very strange cover for any computer book! Maybe the bear is supposed to symbolize coming out of hibernation and learning about the new world of computers…..in 2006. So when the internet started these folk would have been in their late 30’s early 40’s. Wouldn’t they have been on the new technology like fleas on a hound? 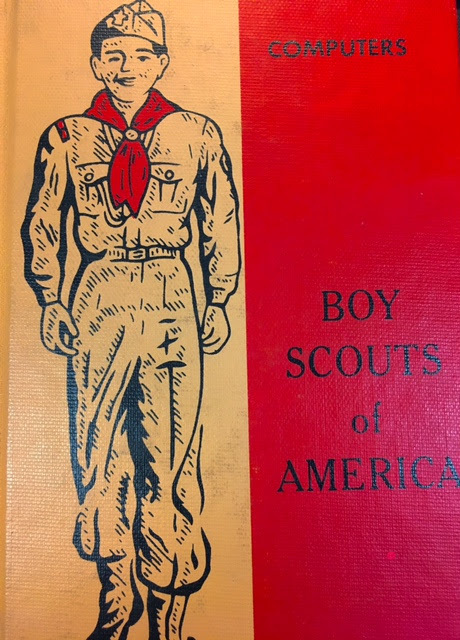 Frankly, that is a strange cover for any book that doesn’t discuss bears living in the woods. 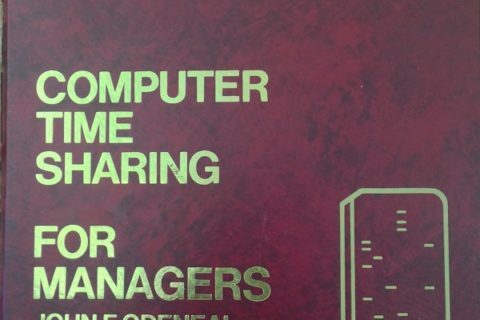 There seem to be a lot of computer and programming books that use random wildlife pictures or clip art on the cover. Many covers in that series are odd. This, for instance. There’s a publisher called O’Reilly which famously puts black and white pictures of animals on the covers of their programming books. Perhaps this publisher was going for a similar approach? Teach Yourself is part of the title, if for some reason you are searching for this book. The paperback version has a very close-up view of the bear, like he moved in to see your camera lens! I am not sure why authors and publishers think “over 50s” or over anythings, need special books to learn “new” subjects. We aren’t stupid! We invented these things! I need to remind my young co-workers that their generation didn’t discover cell phones either. Yeah. There are a couple of over-50s named Bill Gates and Steve Wozniak who don’t seem to have too much trouble with computers. Every generation there are maybe 20% who know and understand, and then other 80% who don’t care until too late. 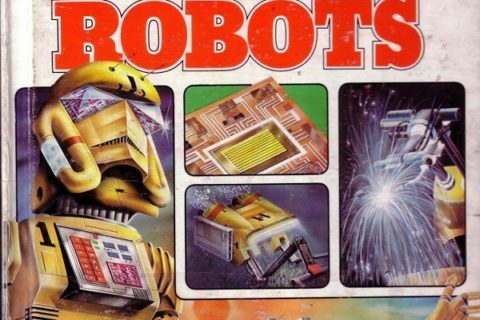 What we need is a book on computing for the under 40s with sections on things like not telling everyone from Tierra del Fuego to Vladivostok where you’re shopping this afternoon and then being creeped out when the pizza boy asks if you found what you were looking for at Wal-Mart. How did he know? Maybe all that people over 50 want to do on the computer is look up funny bear videos? Maybe LOLbears are the over-50 version of LOLcats?